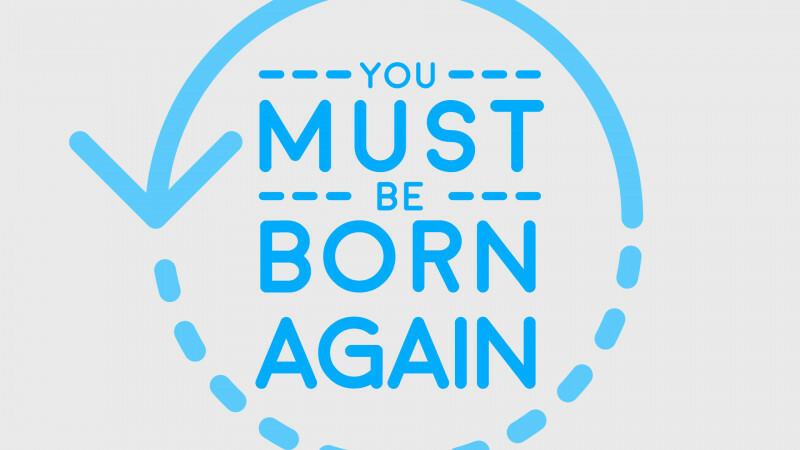 You Must Be Born Again - From Above. God’s purpose for an individual has not been fulfilled until he or she has been born of the Spirit! This assertion moves the new birth out of the area of life’s options to the place of focal concern. Each person stands in need of a radical and fundamental reorientation of life at the very center. There must be a confrontation with his or her need of reconciliation to God. There must be transformation. This change will have both subjective and objective implications. This is more than an intellectual assent to a system of principles. The will must come into play. There must be a faith-response of repentance (new direction) and a receiving by faith of grace (acceptance of God’s unmerited love and forgiveness). With this act of saving faith, life assumes a new direction. To acknowledge Jesus as our Lord is to affirm that we belong to Him. He is to rule our life. New birth cannot take place when we consciously withhold areas of life from the control of Christ. An individual cannot serve two masters, but he or she must choose one. Who is the Lord of your life today? Let us join in prayer: Father, grant me absolution and remission for all my sins, true repentance, amendment of life and the grace and consolation of your Holy Spirit. Amen.